Trench Collection by Sonia Verardo: Empties #7: Products I've Used Up & Mini Reviews! 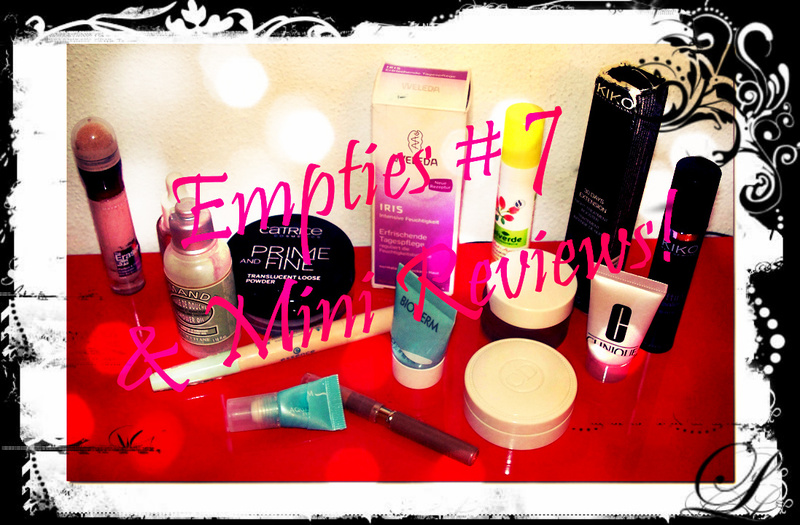 Recently I filmed another "Empties" video, this one is already #7! And, I already have another carrier bag packed full with other empty containers that I haven't shared with you yet! 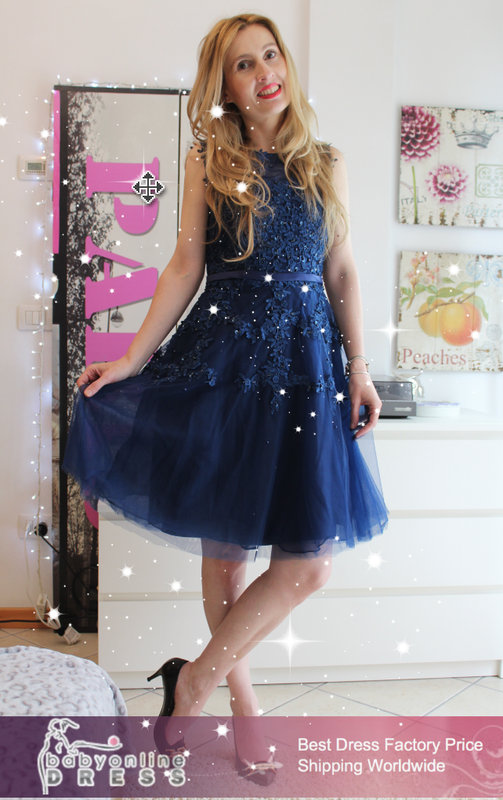 I hope this video will be fun to watch! 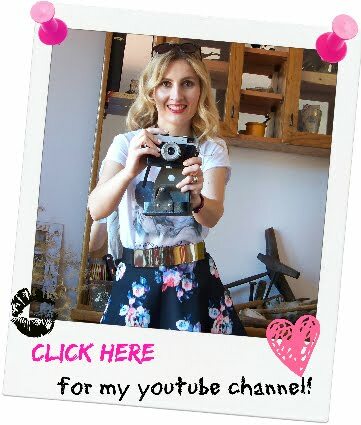 I'm showing you 15 products that I've recently used up, and I'm hoping it'll also be helpful, as I'm giving you my reviews on the products, telling you whether I'd repurchase a certain empty product or not, and why! As you can tell, I have used up some make up items as well, so yeay for that, as we all know how difficult it is to actually use up a make up item! Especially when you have an entire collection, lol!